How your dentist treats you is a large factor in a wonderful dental visit. Nobody wants to be treated poorly, particularly if they are paying for a service. You want someone who listens to your dental problems, answers your inquiries, and is with you every step of the way. At Forster Dental Centre, not only do we offer quality dental services, we also imbue excellence in the way we treat you, our patients. We strive to create a welcoming environment to allow our patients to relax and be at ease. At Forster Dental Centre, we make sure that you leave with a smile on your face. The whole Forster Dental Centre team is committed to making your visit enjoyable and hassle free from the moment you step inside the office. Our services are on par with global standards and we continually find ways to improve. We are committed to providing every patient with care so that they can maintain healthy teeth and a beautiful smile for life! Dental anxiety is common among children. It’s normal to see children afraid of the dentist. Truth be told, not only children are scared of the dentist. Some carry the feeling until adulthood. In fact, 5% of the Australian adult population have dental phobia. At Forster Dental Centre, we believe in making every dental visit a positive experience. 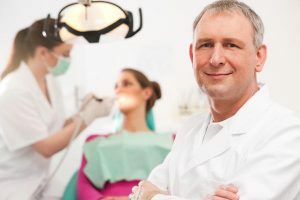 We have sedation techniques available to help those with dental anxiety. Patients with angina pectoris, high blood pressure, asthma, and epilepsy are also advised to experience our patient comfort techniques for an enjoyable visit. Preparation helps make a dental visit a wonderful experience. Below are 5 quick and easy steps to help you get ready for your dental appointment. Tell if your dentist if you are uncomfortable. That way your dentist can introduce sedation techniques. 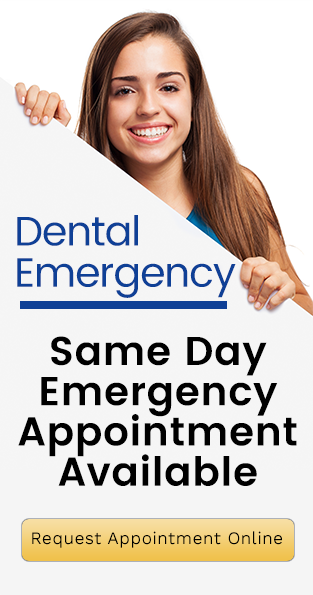 Experience world-class dental service at Forster Dental Centre today! You deserve quality dental care delivered in the best setting possible.